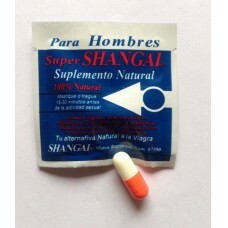 Super SHANGAI 100% Natural are a powerful energy. 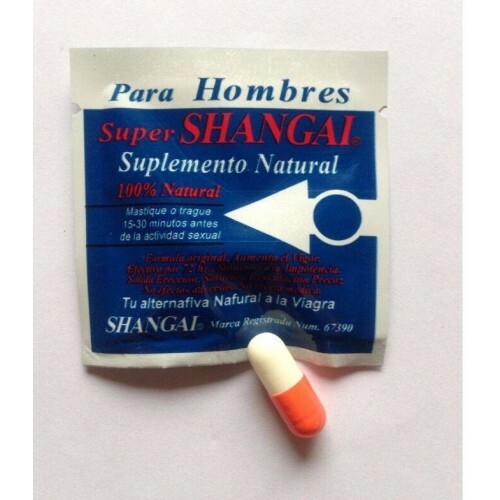 It absorbs the essence of proven traditional Chinese recipe and is formulated with various natural herbs. Deer 's ROOT, polyonatum. Cynomounum stem trotosie peastrol tangkuel sea horse. 3) Adjusts the functions of the human body.